The Canadian Football League (CFL) has announced that a one-round European player draft will take place on Thursday, April 11. CFL teams will be able to draft any of the 18 European players that participated in the CFL Combine presented by New Era in March. What a waste of time and resources. 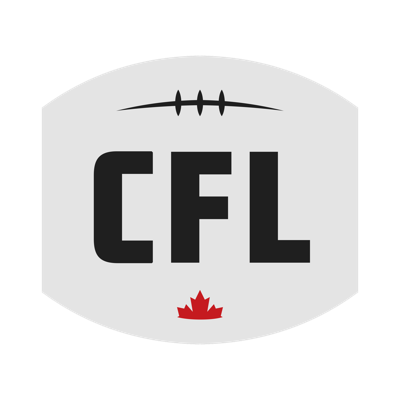 Randy Ambrosie imposed 2.0 football fantasy a total mockery on the CFL. Do they have to pick someone or can they pass?